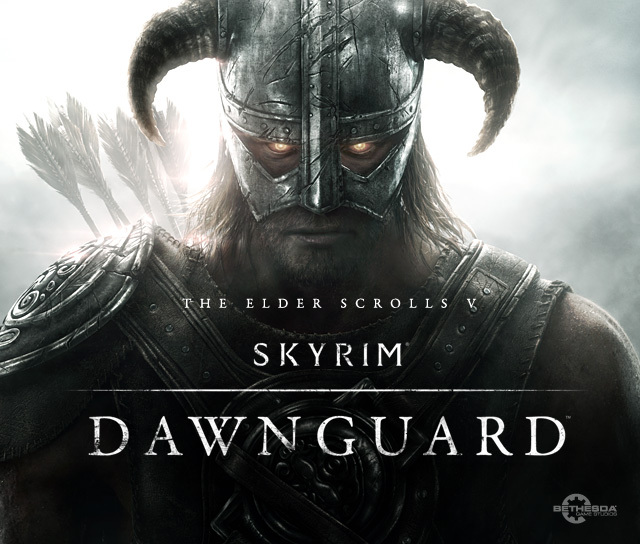 The image provided with the announcement of Dawnguard. We really need some kind of standard for image files relating solely to DLC. This page was last modified on 27 November 2012, at 16:41.